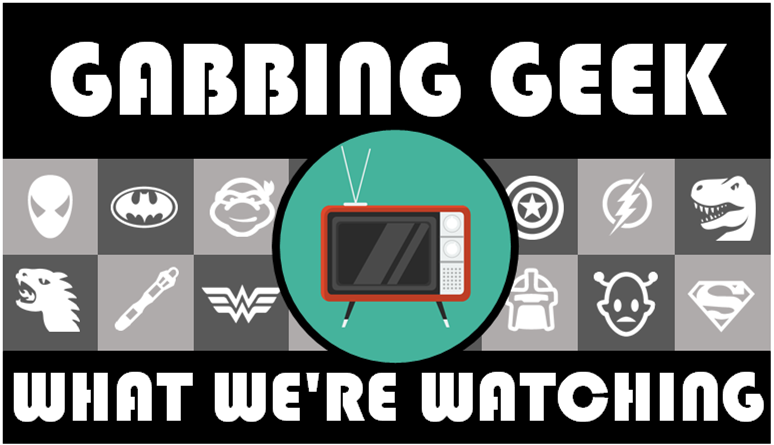 Your community for all things geeky. Enter your email address to follow the Geeks and receive notifications of new posts by email. Jump right to the geekiness! Recently, it was announced that a new Scooby Doo movie would launch a Hanna-Barbera cinematic universe. We also know that the Men in Black/21 Jump Street movie is supposed to actually happen. Basically, that means that anything can be a cinematic universe these days. While sitting around the Gabbing Geek Editorial Office, I came up with a few of my own. See them after the cut. Hollywood, feel free to use these for a small piece of the gross. Not the net. I won’t be screwed over that way. Yeah, this Warcraft movie is not some sort of illusion or practical joke. It is coming. See it after the cut. Continue reading Trailer Time: Warcraft Again?! Posted on March 30, 2016 March 29, 2016 Author tomk74Categories Game of Thrones, Movies, Movies & TV, trailers, TVTags Game of Thrones, trailer, WarcraftLeave a comment on Trailer Time: Warcraft Again?! So, since last spring, every Game of Thrones fan has been wondering if that one guy…you know the one, the one with the beard…was dead or not. Well, we still don’t know, but there’s a trailer now which will still not tell you. See it after the cut. It’s a red band, so there might be some stuff you don’t want your kids to see. 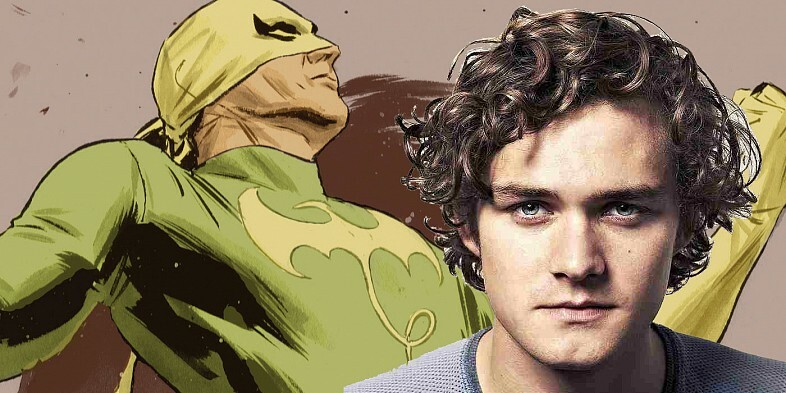 Well, Marvel and Netflix found their Iron Fist. They just tapped some guy from Game of Thrones. What? You don’t know him offhand from the photo above? Don’t feel bad. I love me some Game of Thrones and I had to look the guy up when I saw his name. See after the cut for more. 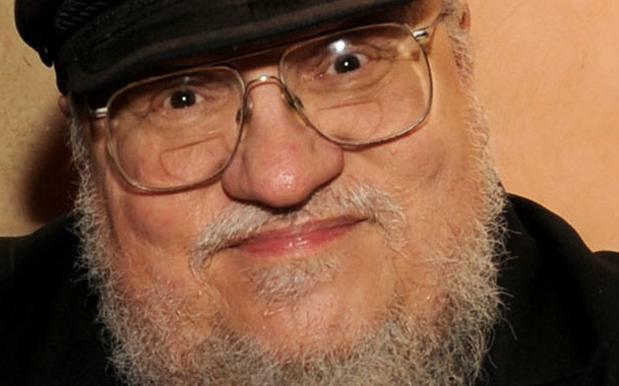 Longtime fans are well aware that George R. R. Martin based the non-magical conflict of A Song of Ice and Fire off the very historical War of the Roses. Do you wanna know what those are? Some nifty animation laid over a TED talk will give you the basic historical background needed to get where the show went and where it may be going. See the video after the cut. Last week, we here at Gabbing Geek ran a “Year of Anticipation” column discussing all the stuff we were looking forward to this year. Well, one of those things probably isn’t showing up this year. Fans have been wondering about whether that, you know, one guy really died in the last minute or so of the last episode of last season’s Game of Thrones. I mean, there’s been speculation about this and that, denials and online snoopings, and Ryan walking around the Gabbing Geek offices telling us all we know nothing. Say, is “snoopings” a real word? Did this character live? Beats the hell out of me. 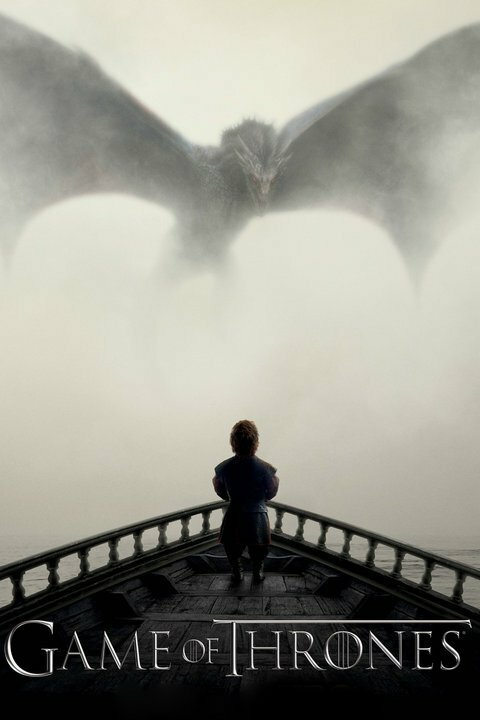 But he’s featured rather prominently in the teaser HBO released. See it after the cut. Did I just take my evil to 11? But it turns out the series is based on a novel he already wrote (The Skin Trade, all about werewolves) and he isn’t revisiting the work with new novels. The most he did was approve the writer for the show from a number of interested candidates. Bah. No big deal. He’s not any better, but he certainly isn’t any worse for cashing in on his current fame. Skin Trade. Who could’ve guessed that would end up on Cinemax? A Lannister always pays his debts. Well it was finally time for the Emmys to give Game of Thrones a much deserved Best Series statue. That happened last night. 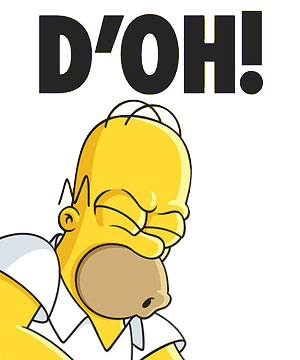 Our reaction after the break. 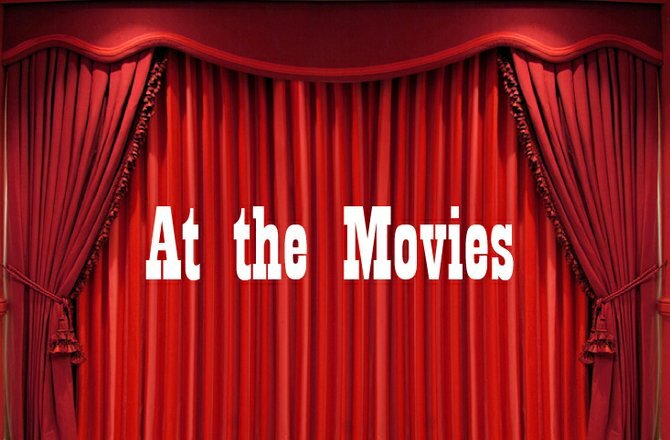 This week on the podcast, there was Lego Talk, Marvel/Netflix talk, Choose Someone’s Own Adventure Talk that could have made the podcast suitable only for mature listeners despite the fact only truly immature listeners would enjoy that portion but probably came from Watson watching Anchorman recently, and then there was a sword spelling bee. 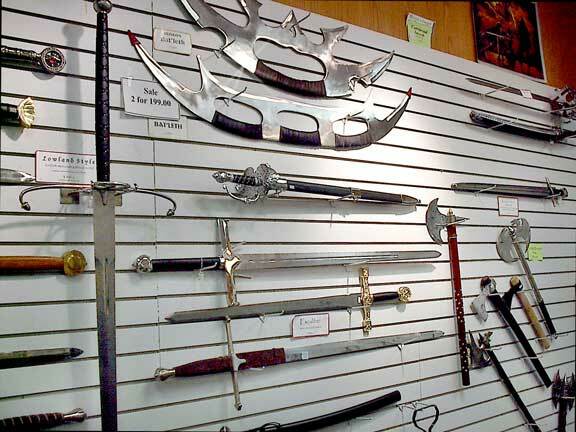 This led me to wonder…why do so many swords have names?